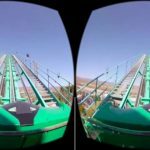 The ultimate VR Roller Coaster experience! 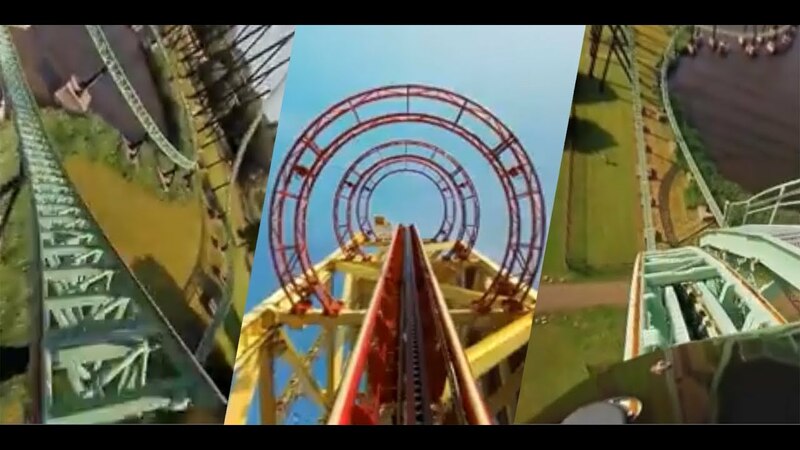 Why settle for one roller coaster if you can enjoy many? 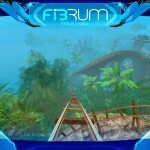 Swing by your very own roller coaster park and pick your own roller coaster ride whenever you feel like it! The rides come in different tastes and thrill levels from all over the world. 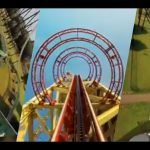 Pick a more classic cedar roller coaster edition or take the fastest high speed crazy ride and discover at what point you’ll get queasy. 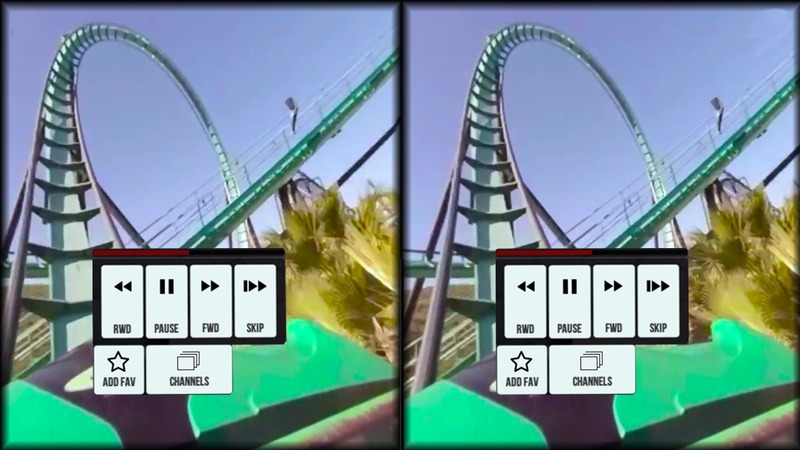 This app offers both recorded 360 videos of real roller coaster rides and an amazing interactive 3D roller coaster ride in a fantasy world that will make your jaw drop! 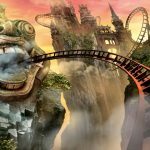 New in the 2017 a ground breaking new 3D VR roller coaster ride that interacts with live music. The all new Alien Music Ride puts you in a both relaxing and high speed ride that interacts and visualizes music. 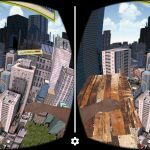 The track has fast and slow sections and the blend into the environment makes it feel like taking a wingsuit out for a drive on a alien planet. Musically speaking your going to love this as you can first pick a genre including Pop, R&B, or Dance en then start your ride aligned with the music. 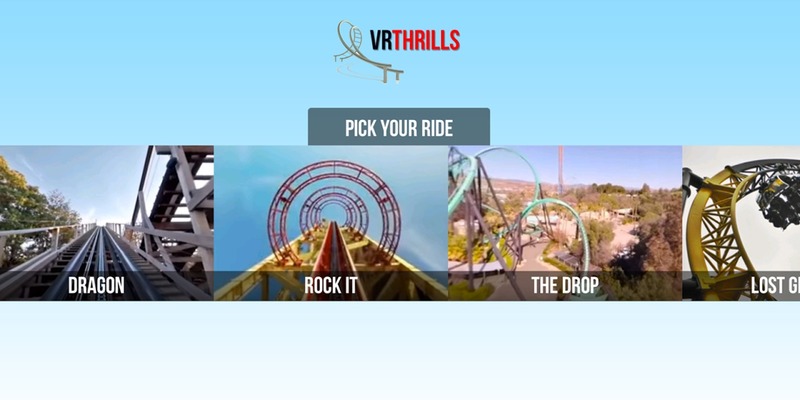 Please note that where the ride mentions 3D in the top corner of the tile the ride will offer a true 3d experience, as where it mentions Video the ride will be streamed through online video which requires an online Internet connection. No worries we got you covered. If you have a device without any gyroscope sensor please tilt your head left or right to rotate the view. 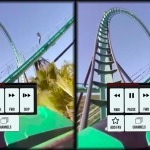 You do not control the vr roller coaster, but can view 360 degrees during you ride. 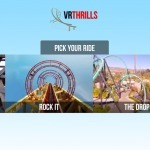 If you like VR apps and games, and specifically thrilling VR Roller Coaster rides then this is a must download for you. 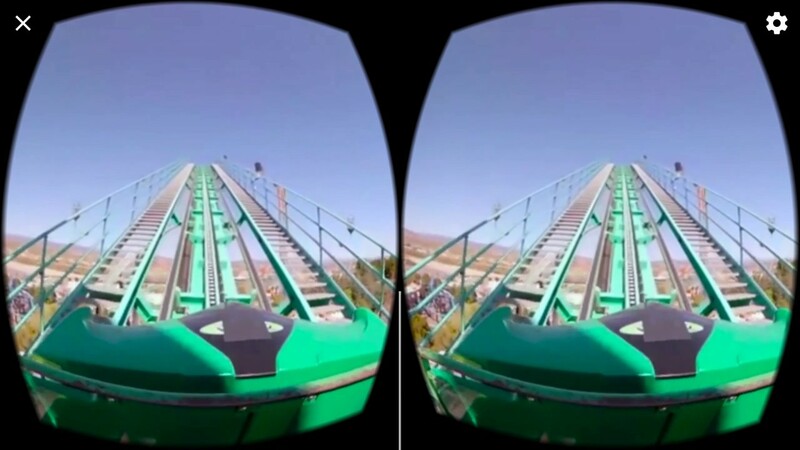 5, 4, 3, 2, 1… Get into the VR groove and claim your free VR Roller Coaster now! 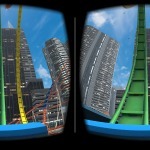 Rabbit Mountain Entertainment is a leading European developer and publisher of games for mobile, TV and Virtual Reality (VR) devices. At Rabbit Mountain we believe that the best products are made through small highly motivated teams that have a true passion for what they do. We aim to make products that fulfil your dreams while we life our dream making them for you.